If you read our blog earlier this week, you’ll know that Laura and I spent last Friday with the Leeds Community Foundation seeing the direct impact of our financial contribution as a business on several charities and communities in Leeds. But whilst visiting three of the community projects LCF has funded left a positive lasting impression on us, we also learnt about how our businesses, alongside the other businesses that are part of LCF, can support these initiatives beyond just monetary means. The voluntary sector is thriving in Leeds because of the passion and tenacity of leaders and local people. But they have gaps in specific skills. They also have services we can use for our business purposes. This could be structured volunteer days as part of a company scheme or encouraging employees to align with an organisation they connect with or close to their local area. 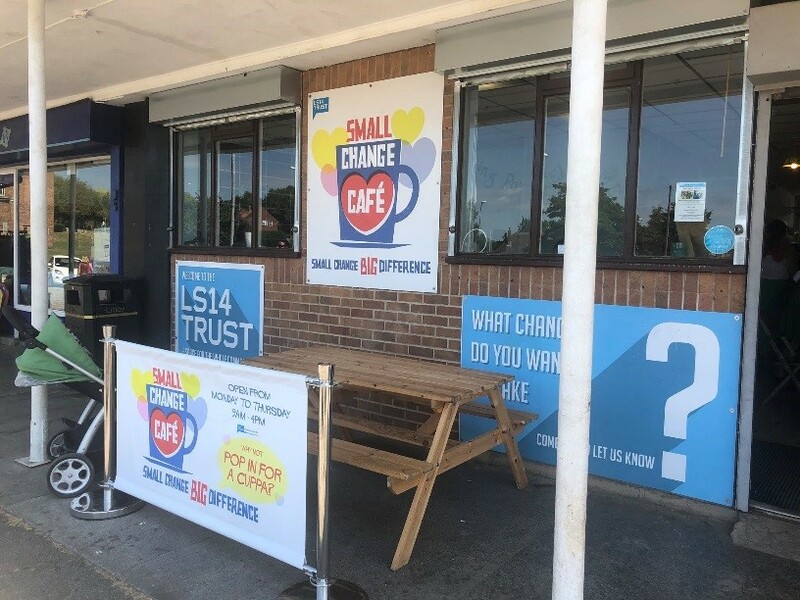 Or it could simply be offering your time to meet a vulnerable person who would like company, someone to talk to, have a laugh and share a cup of tea and a biscuit with. This can be on anything from marketing, accounting and advertising to PR, social media engagement and fundraising development. Your expertise is a valuable resource and often something they cannot afford to pay fees for – what can you do to help their social enterprise or charity grow? On the day, I spotted a young person that could benefit from coaching and mentoring as they head off on their career path. You could offer your time and experience to mentor or coach young people, volunteers or local people. A knowledge exchange could mean that both parties learn from each other and share experiences to grow and develop. Offering a paid for work experience or internship could help develop people to explore career paths, learn valuable skills and gain work experience. You may also be able to offer a reference for future employment. This isn’t limited to young people; it could be people who are looking to change careers or return to work after having children, recovering from illness or those looking for a change of direction in later years. Who knows you could find your next recruit! As businesses, we should all keep an open mind about how we can support local communities. 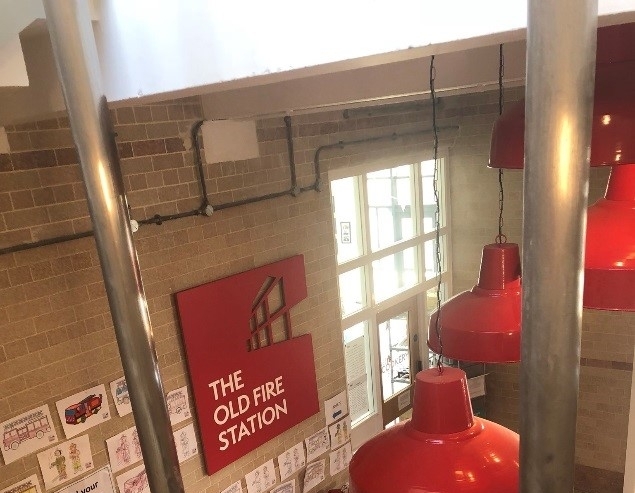 See links here for more details on the projects we visited: CATCH in Harehills, LS14 Trust in Seacroft and The Old Fire Station in Gipton.